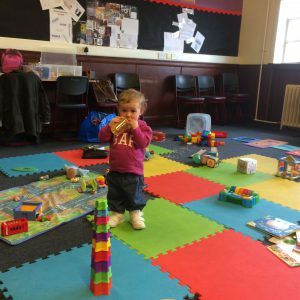 Little Pips is our group for children aged 0 to 2.5 years (please note that parents are required to stay with children under the age of 7 months).  We have a time of play followed by songs & worship, bible story and prayer. We believe that children are made to be connected to God and we love to see these connections form and develop through every stage of your child’s life. Little Pips runs from 10:45 to 12:30 by a dedicated group of volunteers.